Professor Mackay has worked on elite athletes in almost every sport, with his work with the Scottish Institute of Sport bringing him into contact with Olympians and Commonwealth Games athletes on a regular basis. Possibly the most remarkable example of Professor Mackay’s work – and specifically of his use of the Internal Brace – is the case of John Jackson, a British bobsleigh pilot who completely tore his Achilles tendon while jumping a hurdle in training in August 2013. The 36-year-old was told that a conventional operation would mean that he would still be lame by the time of the Winter Olympic Games in Sochi in February. Instead, he did some research and came across Mackay’s pioneering technique. 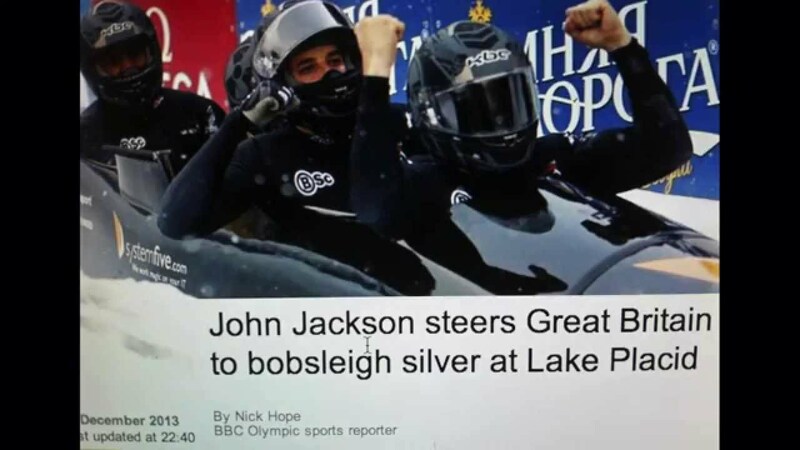 With nothing to lose, he took the plunge and, instead of being out for a year and in plaster for months, Jackson was doing light exercise within weeks and was back to full sprinting within five months, joining up with the British team in plenty of time to take his place at Sochi. Having finished fifth in Sochi, just one hundredth of a second off the podium, Jackson and his teammates were later elevated to bronze medallists after the gold-medal and bronze-medal Russian teams were both disqualified for doping.